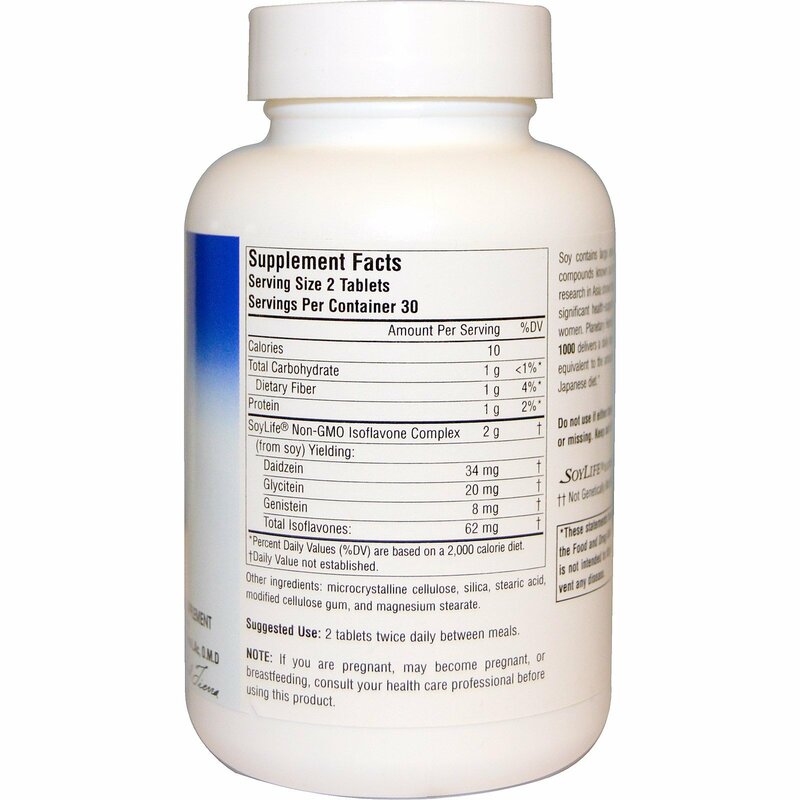 Soy contains large amounts of a unique class of compounds known as isoflavones. Epidemiological research in Asia shows that a diet rich in soy provides significant health-supporting benefits, especially for women. 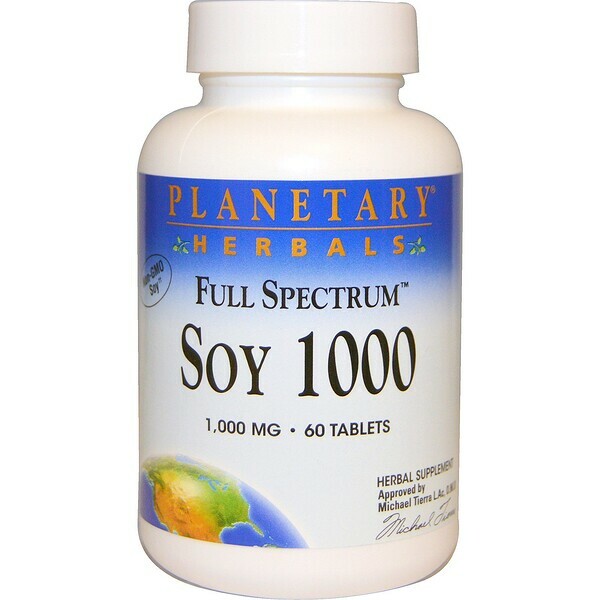 Planetary Herbals Full Spectrum Soy 1000 delivers a daily dose of soy isoflavones that is equivalent to the amount consumed in a traditional Japanese diet.